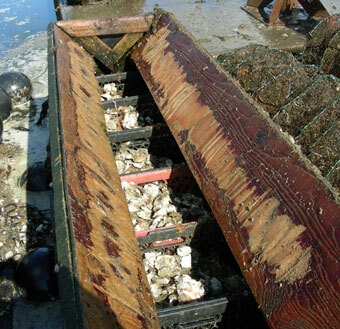 Oysters are a commonly cultured shellfish around the world. 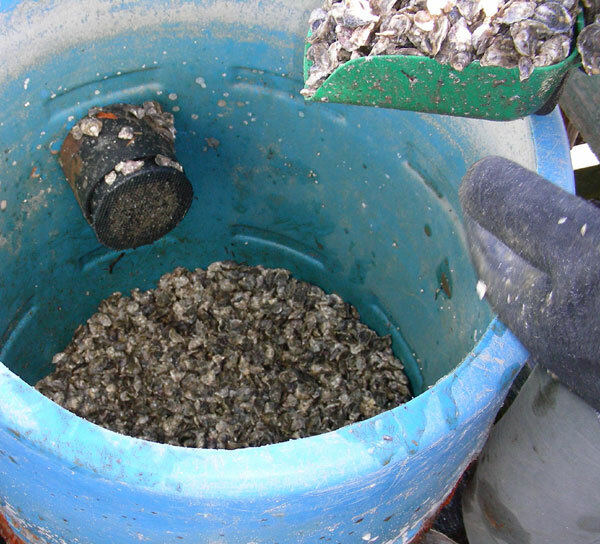 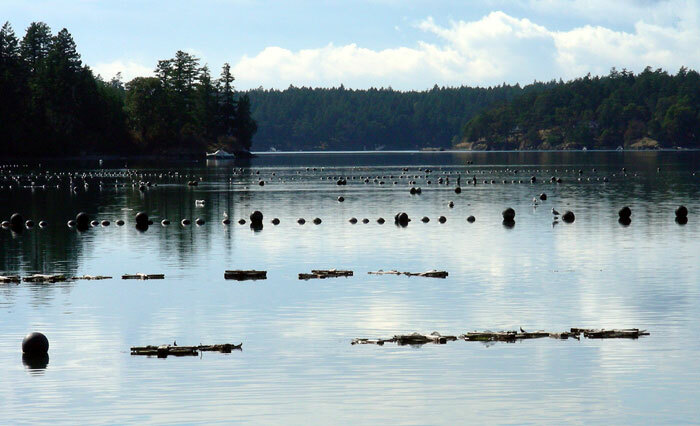 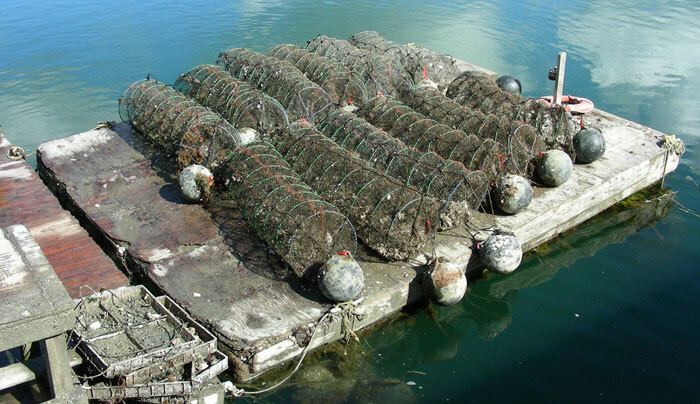 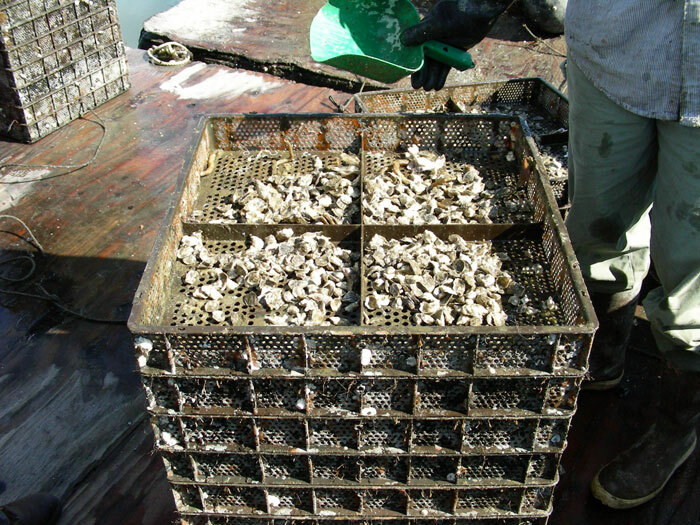 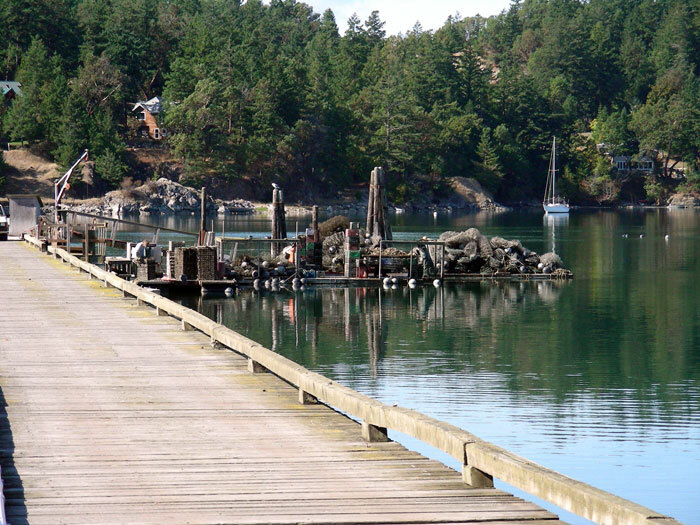 Several species of oysters lend themselves to profitable mariculture farms - some requiring warm water and others requiring cool water. 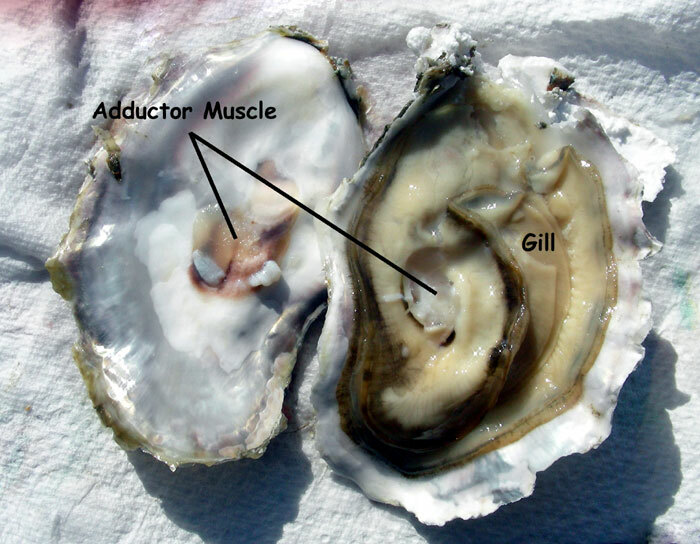 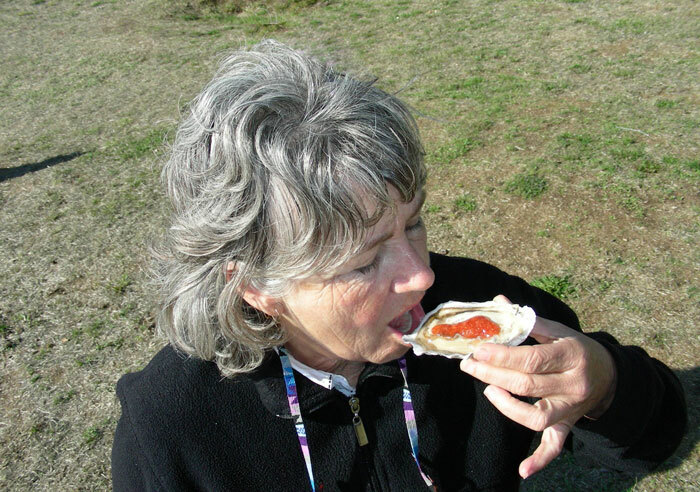 Oysters are eaten raw or cooked. 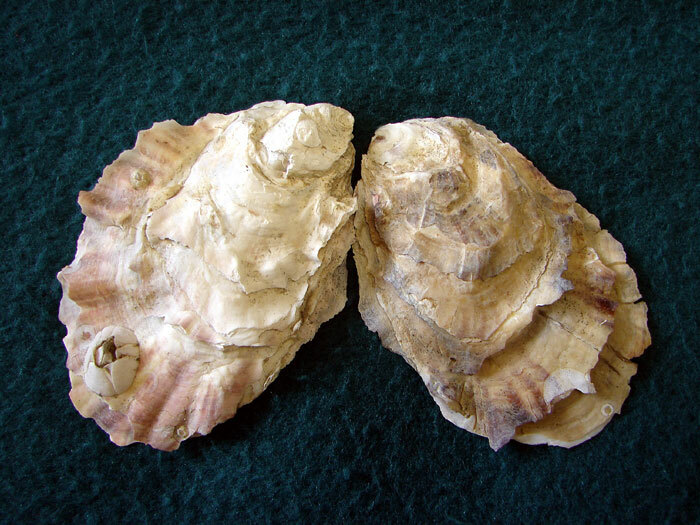 These bivalves have international appeal. 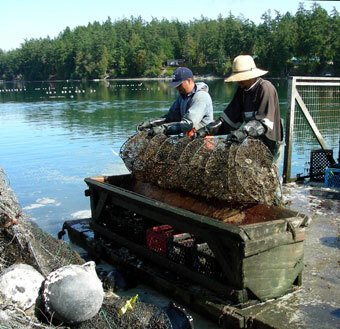 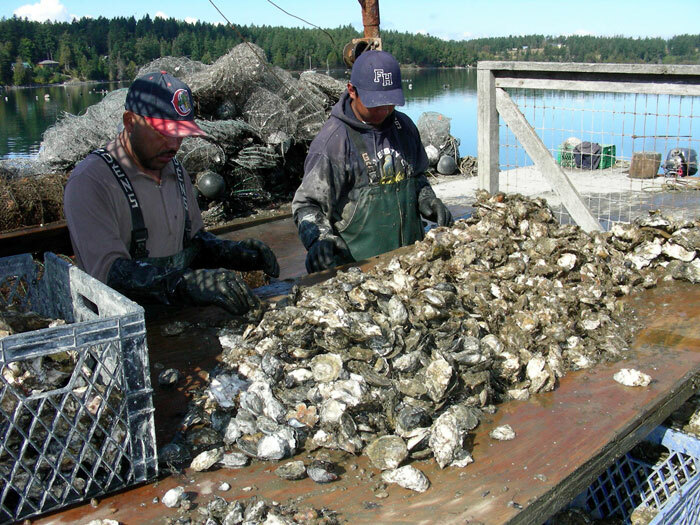 With native populations declining in many areas the mariculture of oysters can be a booming business if the company has access to a clean and proper seawater supply.